Additional Info: Originally to be built in 2002 and with a 720bhp/444lbft Lamborghini engine which could get the car to 60 in 3.4 secs. A pre-production with a redesign actually came about in 2003 now using a Mercedes engine (see above). 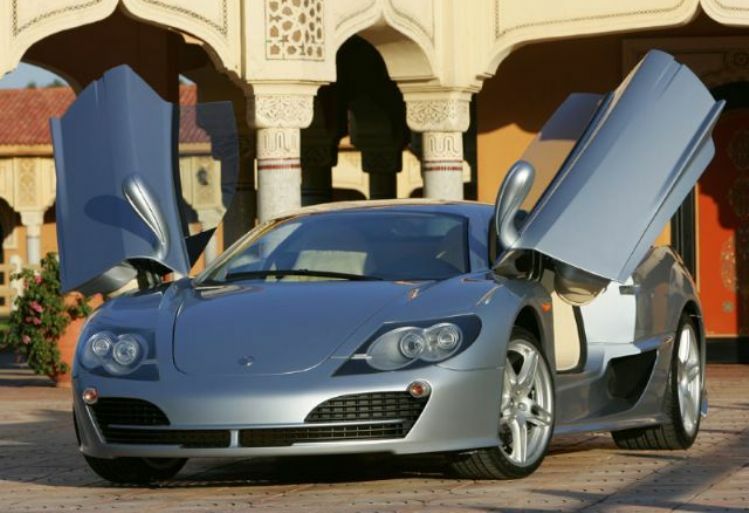 Redesigned again in 2004 and I believe with a choice of a either a V8 or V12 Mercedes engine. 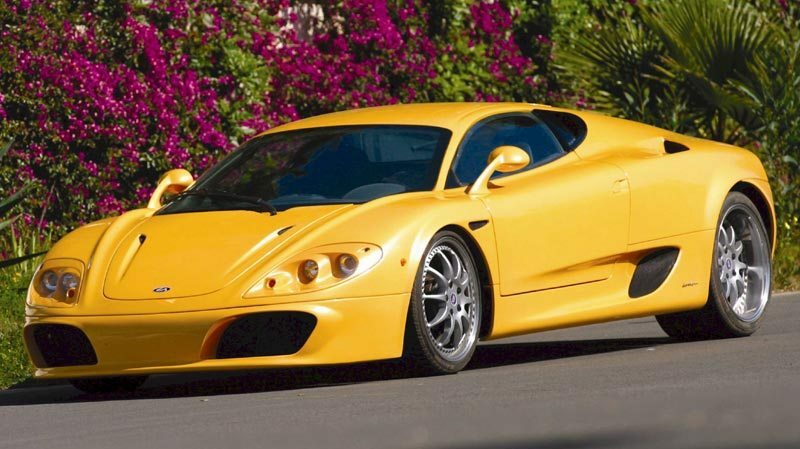 In 2005 a 671bhp/553lbft 6.0 litre V12 could do around 217mph, but seemingly now takes 4.5 secs to get to 60 (it also used 4 turbochargers). 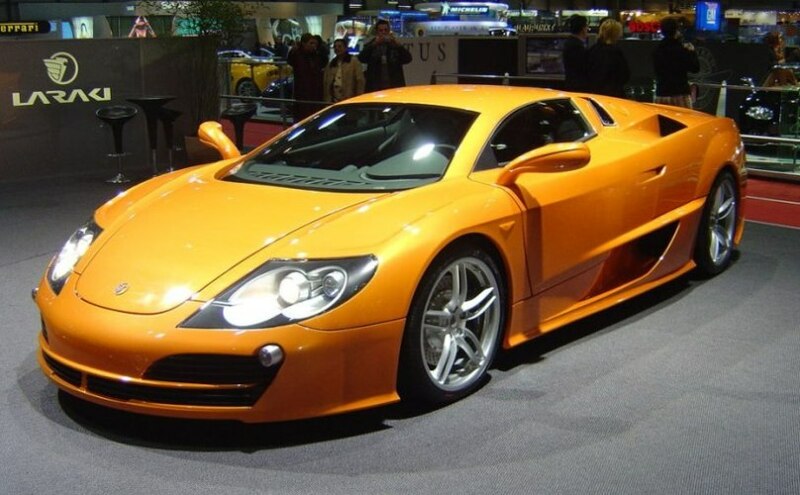 In 2007 another concept version was shown, along with another one with a 920bhp engine, with a top speed of 247mph, 0-60 in 3.2 secs, however despite all these concept and prototype cars being built and shown, by 2008 the company folded without getting the car to proper production.